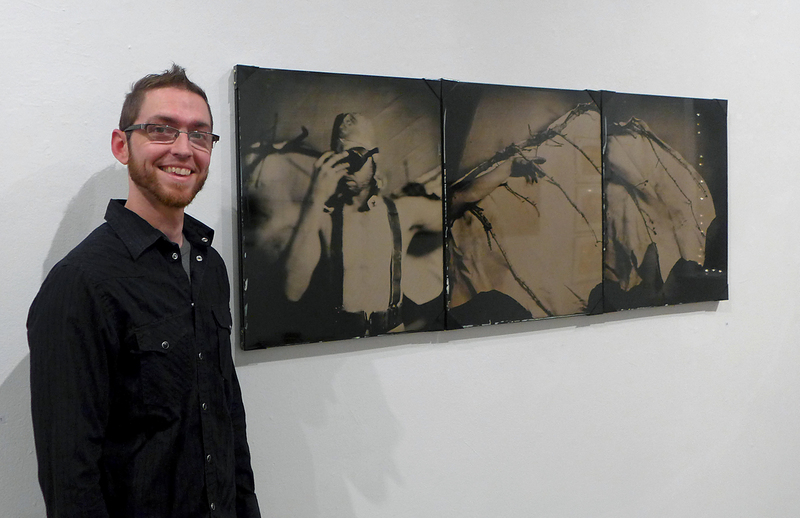 Tom DeLooza has been working with the wet plate collodion process since 2004. In addition to making his art, he has lead several tutorials, workshops, and given lectures to revive an appreciation for this wonderful process. Tom received his BFA from the New York State College of Ceramics at Alfred University, and has collaborated with several of his artistic inspirations including John Coffer and John Dugdale. 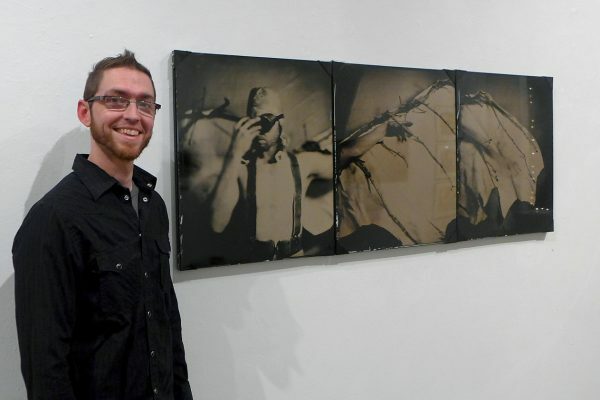 Tom’s work has been exhibited in a wide variety of venues such as bookstores, cafes, and galleries including SoHo Photo in NYC, XL Projects in Syracuse, Fulton Street Gallery in Troy, andOne Mile Gallery in Kingston. 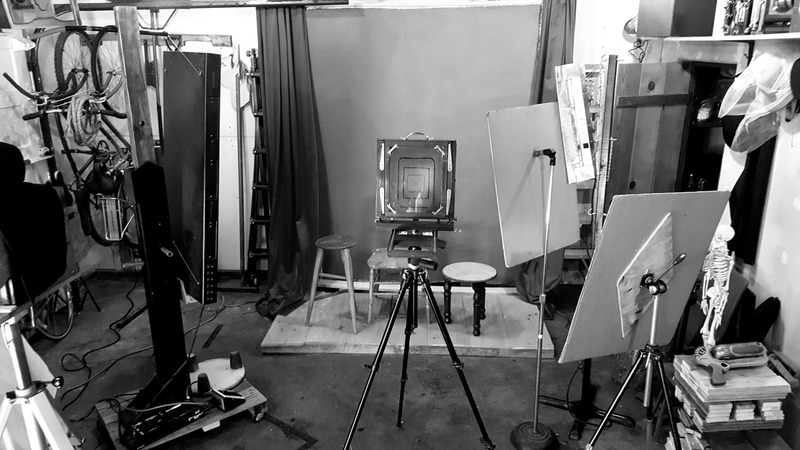 A love of handmade things has inspired me to build my own cameras and has drawn me to work with antiquarian photographic processes, particularly wet-plate collodion and albumen printing. 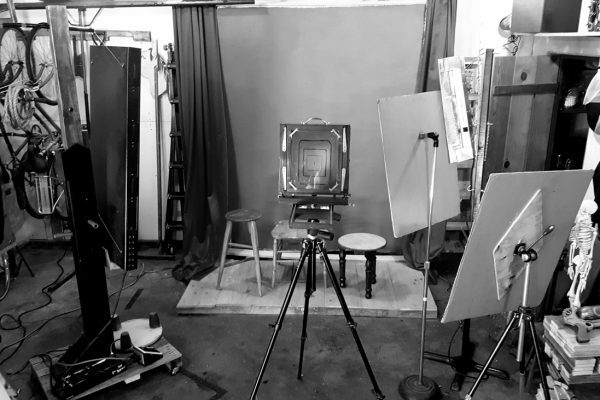 These processes tend to be much slower and have longer exposure times, allowing me to enter a more contemplative or meditative frame of mind while in the studio. The ethereal image quality of these processes feed the rich atmosphere of my photographs.